King & Wood Mallesons (KWM) is under investigation by an Australian regulator for allegedly overworking junior lawyers and support staff in its Melbourne office. The international player’s junior lawyers were allegedly subject to gruelling conditions, with some even opting to bed down in the office rather than return home at the end of the day, according to a report by the Financial Review. It goes on to claim that “day and night shifts were allocated”, so legal work could “continue around the clock”. Worksafe, an occupational health and safety regulator, has launched an investigation after it received a complaint about “employee fatigue”. 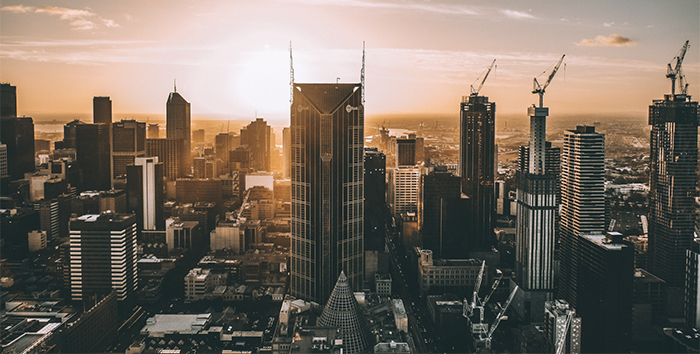 The report claims that Worksafe inspectors posted notices on every floor of KWM’s Melbourne office stating that the outfit may be in breach of Australia’s Occupational Health & Safety Act in relation to staff fatigue. The increase in lawyer workload is understood to be linked to KWM’s involvement with the Banking Royal Commission, a government-backed inquiry into allegations of misconduct within Australia’s banking and finance services industry. News of the investigation comes after we revealed that trainees at a City law firm were asked by a partner to “provide evidence” as to why they were unable to pull an all-nighter. Legal Cheek understands rookies who volunteered were reviewing documents until 4:30am and were back up at 8am on Saturday to finish the job off. The post King & Wood Mallesons under investigation for allegedly overworking junior lawyers appeared first on Legal Cheek.